It is officially SPRING! After the winter we’ve endured (looking at you, Boston) it’s about time we were able to see the sidewalks again. While this miserable weather was partially to blame for my extended hiatus from blogging, I’ve been mostly getting ready for a “new chapter” in my life: New York City! I started this blog back in 2011 to share my music and food with friends and loved ones, and my love of Boston can be read between every line. Now I’m taking ClassicalKitchen to a new town. Though I will likely be posting less frequently, know that I’ll still be cooking up a storm (in what is likely to be a closet-sized kitchen). 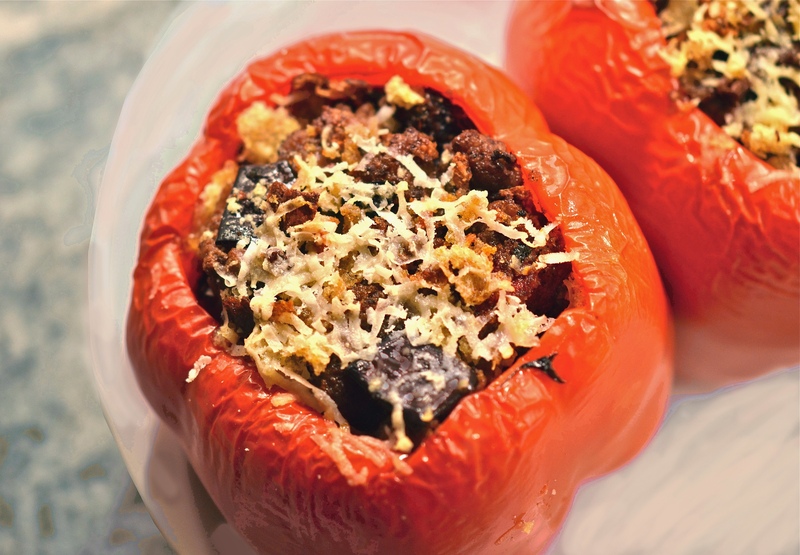 To celebrate the onset of warmer days and this exciting/crazy news, I want to share these delicious Lamb Stuffed Peppers. This is one of Tom’s specialties. 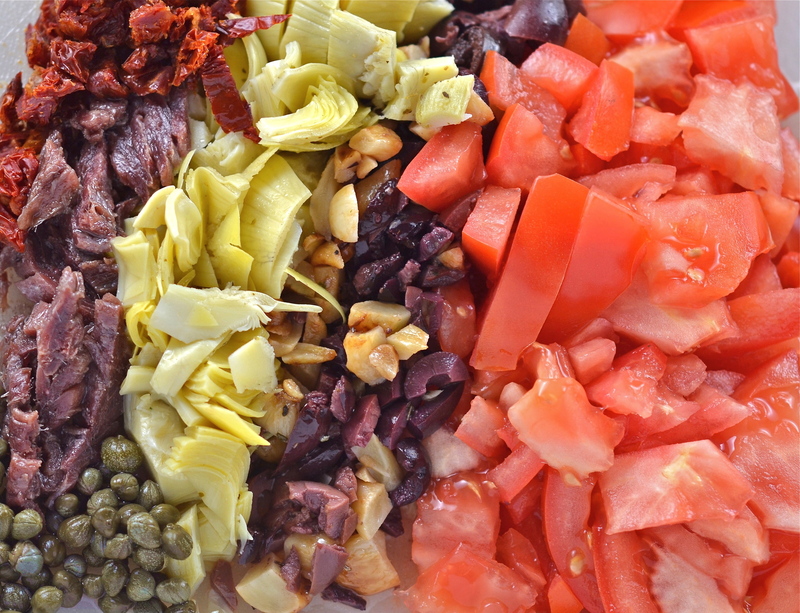 We’ve made these peppers on several occasions, and often switch up the fillings. 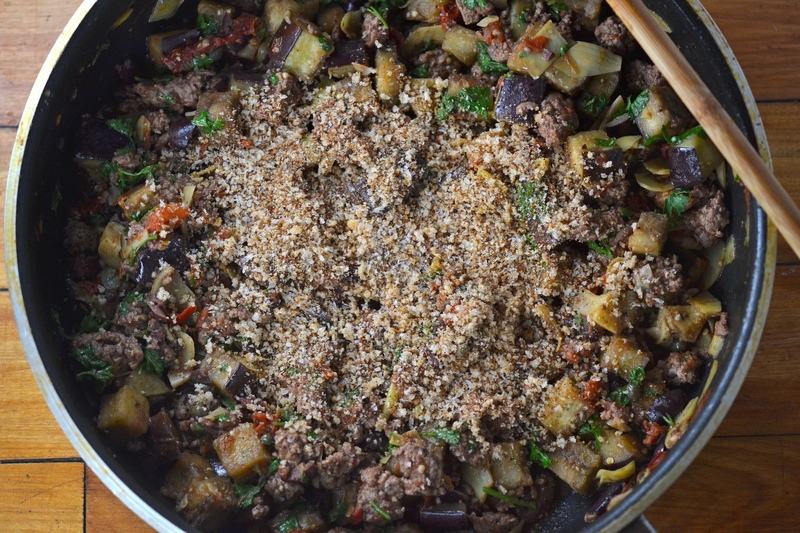 However, we often vie for a Mediterranean mix of olives, anchovies, basil, capers, sundried tomatoes, roasted garlic, and artichokes. We quite literally “pack” these peppers with as much flavor as possible. You can also use any meat, or even make it vegetarian…though I don’t think I could ever convince Tom to go for the latter. 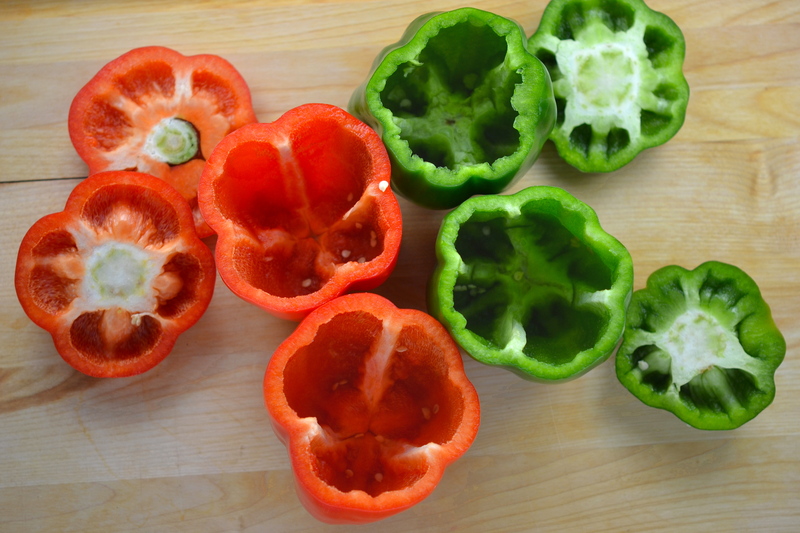 Click HERE to learn how to make these beautiful peppers. 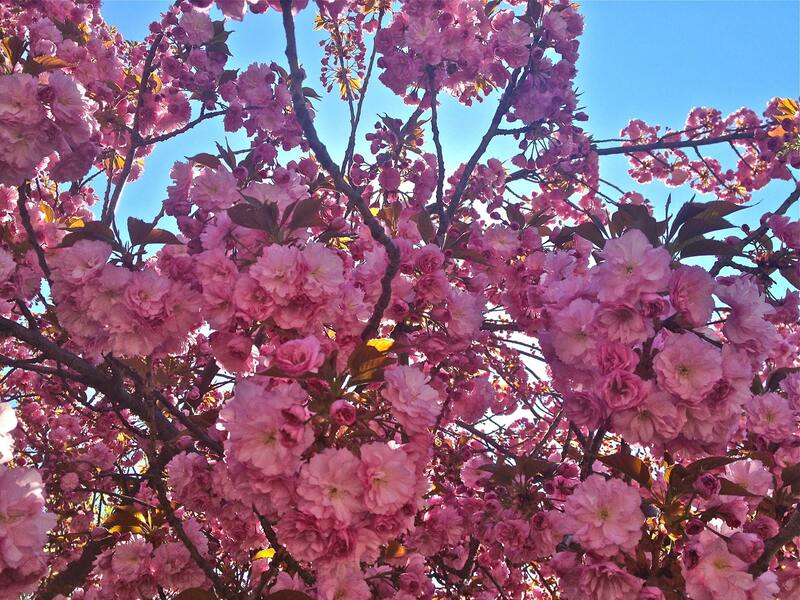 Spring is a very coy season – you’re never really sure if it’s here to stay, until the forecast shows nothing but sun for more than a week (at least). It certainly took its sweet time this season, but it seems as though it is finally here – in thinking of a work that could illustrate the onset of springtime, I came across Boccherini’s Cello Concerto in B-flat No. 9, G 842. The opening movement resounds with majesty, and each subsequent movement seems to drift between the joy of what’s to come and a wistfulness over what had been. I may be stretching this to fit my “spring is ahead, winter is behind us” outlook, but the spirit of the concerto still fits quite well with a “springtime” spirit. Written around the year 1770, the work as it appear today is known to have been dramatically altered by Friedrich Grützmacher – a virtuosic cellist who lived nearly a century later than Boccherini. Grützmacher made extensive cuts, incorporated passages from previous Boccherini concertos, and even ventured to write his own cadenzas. The work thus presents only vestiges of the original manuscript, and yet stands as one of Boccherini’s most popular works. The recording below features the magnificent Jacqueline du Pré – enjoy!